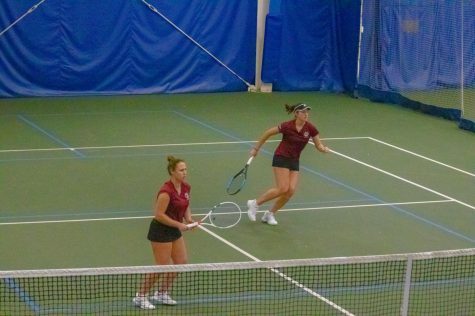 After winning its second consecutive Atlantic 10 championship, the No. 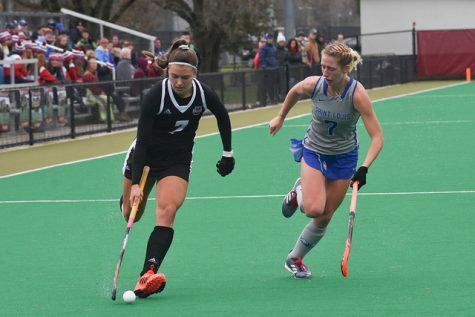 10 Massachusetts field hockey team will make its 24th appearance in the NCAA Tournament on Saturday when it faces No. 7 Virginia in the first round. The Minutewomen (18-4, 7-0 A-10) enter the contest riding an 11-game winning streak dating back to Oct. 2, when they defeated Northeastern 2-0. The Cavaliers (15-5, 3-3 ACC) have lost two straight, most recently losing to Duke in the ACC quarterfinals. 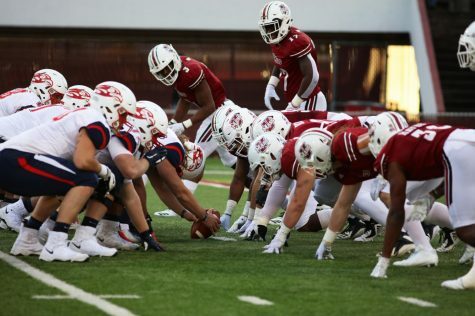 UMass has prior experience playing ranked opponents this season, so Minutewoman coach Carla Tagliente doesn’t believe the challenge of playing a top 10 team will overwhelm her squad. 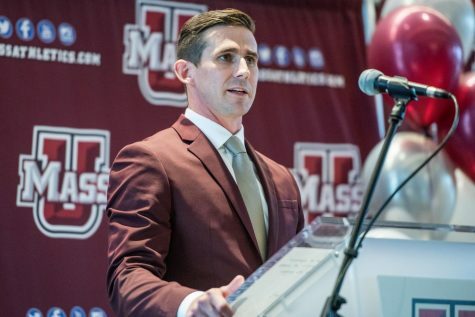 Unlike last year, UMass does not have to worry about playing in the play-in game, giving the team a couple extra days to recover and get ready for its game Saturday. Tagliente said it was a huge relief when finding out her team didn’t have to play in the extra match. 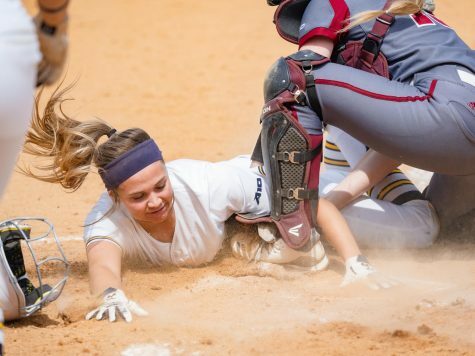 After playing her last game ever at Garber Field, senior Hannah Prince is not ready for her season to end and knows her team has what it takes to make a run in the NCAA Tournament. 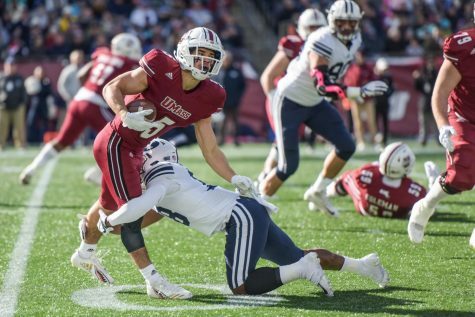 In terms of preparing for a game against a tough team like Virginia, Tagliente knows that the preparation will be no different from how her team usually gets ready. 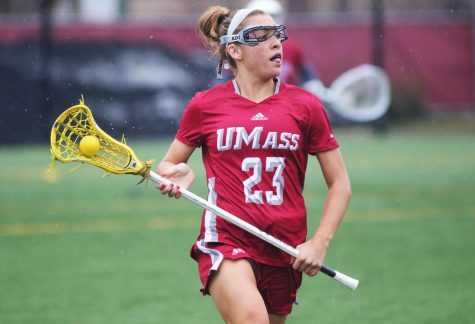 UMass will have to slow down Cavaliers forward Elly Buckley, who leads the team with 48 points, scoring 20 goals and eight assists in the regular season, After Buckley, three Virginia players are tied with 20 points and account for 25 of the team’s 58 goals. 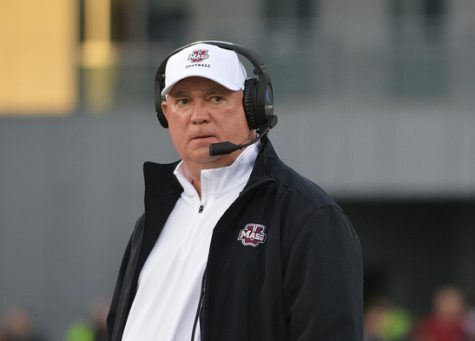 Keeping Buckley and a few other key players under control will be crucial in getting the win this Saturday and Tagliente has no doubt her defense is up to the task. For her team, it’s all about execution in the offensive end. 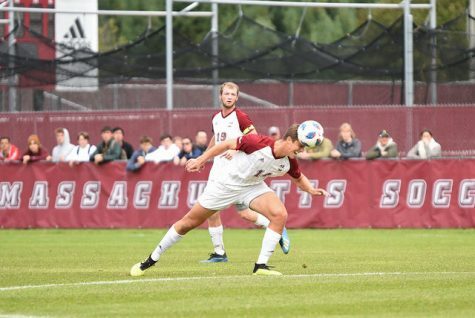 Junior defender Lauren Allymohamed, who just picked up the award for Atlantic 10 Tournament Most Outstanding Player, believes her team can beat anyone if it just focuses on the task at hand and not look to the future. 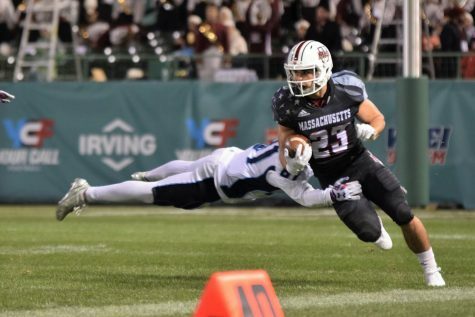 The contest will take place at 2 p.m. on Saturday at Duke.